What Are The Visitors' Choice Awards? 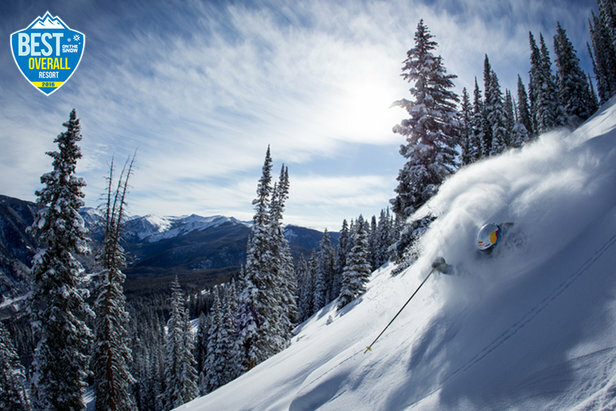 Over the course of the 2015/2016 ski season, our readers (you!) cast your vote for your favorite ski resorts across North America to determine the winners of the OnTheSnow Visitors' Choice Awards, THE most comprehensive, user-generated ski resort awards in the industry. Thank you for taking the time to recognize your favorite general and regional ski resorts in the following categories: Overall, Family Friendliness, Terrain, Nightlife, and Park & Pipe. 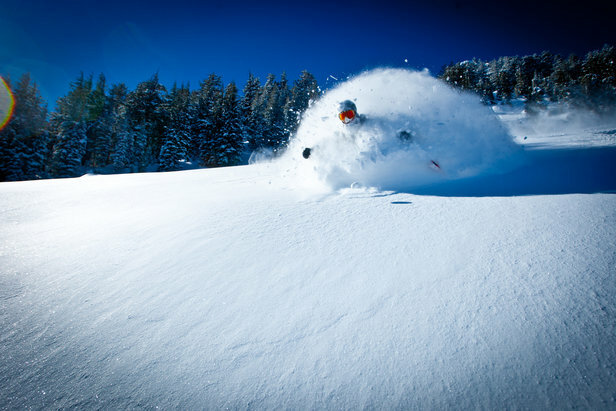 Check out the winner for 2016's Best Overall Ski Resort, and stay tuned to OnTheSnow.com in the fall when we'll annouce the rest of your picks for North America’s best ski resorts by category and region.